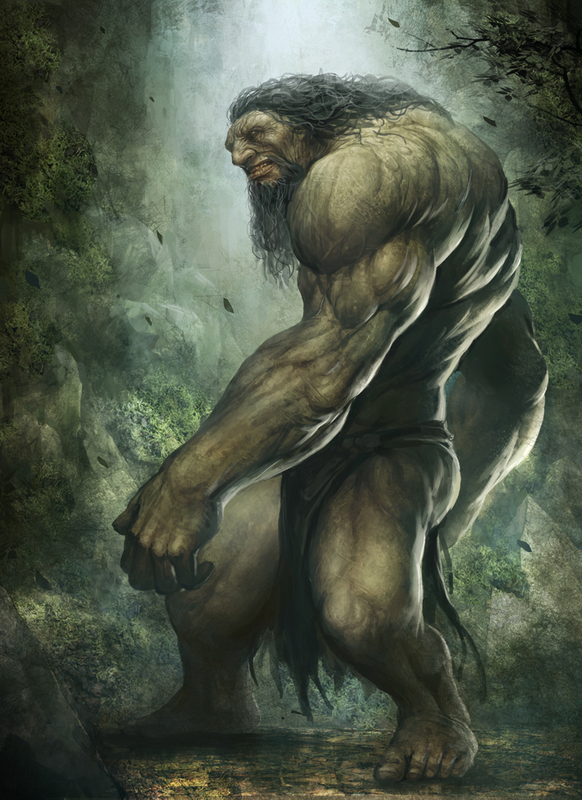 History:They are a race of giant humanoids that were thought to have first appeared 107 years ago and rapidly exterminated humanity on Tekan to the point of near-extinction before repopulating the Tekan as the majority race. Appearance:Titans greatly resemble normal human beings. They are bipedal creatures with the same number and arrangement of limbs and features one would expect in human beings. They however are naturally much larger than average humans with their height ranging from 12 to 14 feet in normal circumstances 16 would be considered tall with 8 being short. Another unique feature of the race is the natural health they posses giving them a starting 5 at birth. So I understand this was already approved by another member of staff, but the bonus five plus a constant damaging aura seems a tad much, as it makes almost any melee attack cause the attacker to be damaged any time that they attack. I'd like it if we could either remove the plus 5 or lower the power of the aura to 100 per foot/damage instead, or maybe just give it a static distance that doesn't stretch too far. Another option could be making it an active ability with an upkeep, that way it isn't just constant free damage. 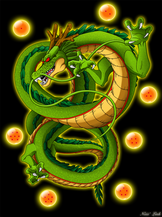 Since the max Ki is 500,000, this ability could end up with a 10,000 foot wide aura dealing 10,000 damage just by you existing, and that seems like something that shouldn't really be able to happen, not only because it seems overpowered, but also because it could make talking to people very difficult if they die when closer than 2 miles. I talked a bit with other staff in the CB and we decided it would be better for the Aura ability to be an actual tech that was just exclusive to the Titan race. This would fit it better as it is an offensive, activated ability, like an Explosive Wave or something. The above is the ability I want to address, So this ability should be registered as a technique but that's not what I wanna talk about. As a move itself it is super un-nerfed because despite the requirements for range and damage the technique apparently doesn't expend your ki just uses it as a measurement however if it has an effect like it does it would require the draining of ki and stamina because of maintaining the power itself.